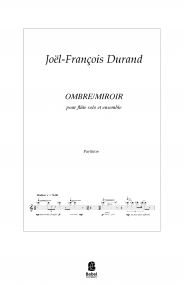 Composing, writing, teaching, inventing new ways of hearing – all are linked in the work of Joël-François Durand. As a composer, his career was launched in Europe with important prizes: a Third Prize at in the 1983 Stockhausen Competition for the piano piece “…d’asiles déchirés…,” the Kranichsteiner Preis from the Darmstadt Summer Courses for New Music in 1990. Commissions and performances from many of today’s most significant ensembles followed – Ensemble Intercontemporain, London Sinfonietta, Arditti Quartet, Jack Quartet, Quatuor Diotima, ASKO, Ensemble Recherche, musikFabrik, Talea Ensemble, Dal Niente Ensemble, BBC Symphony Orchestra, Orchestre Philarmonique de Radio France, Deutsches Symphonie Orchester Berlin, Seattle Symphony Orchestra. 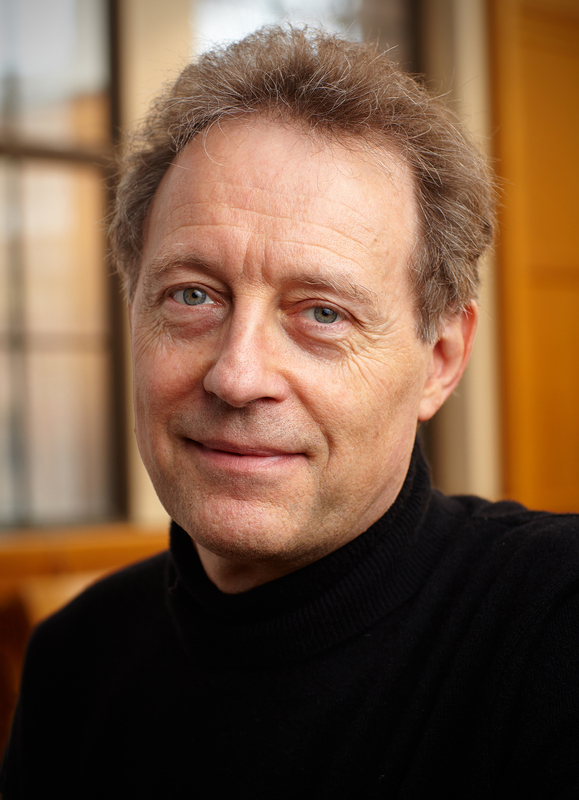 Durand is Professor of Composition at the School of Music, University of Washington, as well as Associate Director. He was awarded the Donald E. Petersen Endowed Professorship in 2003-06. 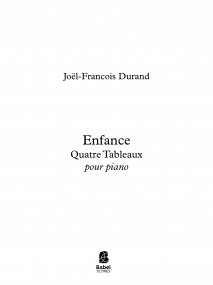 Durand’s works are singular and powerful, combining rigorous and innovative structures with a prominent lyrical impulse. 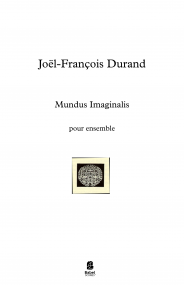 Durand’s music and personality received critical attention in the 2005 book Joël-François Durand in the Mirror Land (University of Washington Press and Perspectives of New Music) edited by his University of Washington School of Music colleague Jonathan Bernard, which features in addition to analyses by Bernard and several of the School’s students, an innovative self-interview authored by Durand himself. 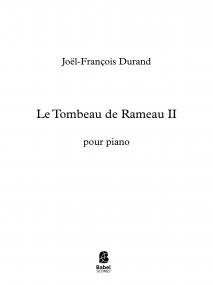 Current projects for Durand include a work for large orchestra based on some of Debussy’s piano Préludes, commissioned by the Seattle Symphony Orchestra, to be premiered April 18-20, 2019. Commercial recordings of his music are available on the Auvidis-Naïve, Mode Records, Wergo, Albany Records and Soundset Recordings labels. In 2010, Durand embarked on a new path: he designed and started commercial production of a new tonearm for record players. The Talea, as it was called, took the audio world by storm and was soon followed by two further models, the Telos and the Kairos, also aimed at the most refined audio reproduction systems. For his work at his company Durand Tonearms LLC, he was made a University of Washington Entrepreneurial Fellow in 2010. 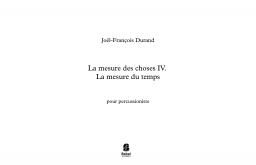 As a guest composer and lecturer, Durand has contributed to the “Centre de la Voix” in Royaumont, France where he was co-director of the composition course in September 1993, the “Civica Scuola di Musica” in Milan, Italy (1995), the Royal Academy for Music in London, UK (1997), the Internationale Ferienkurse für Neue Musik in Darmstadt (1984, 1990, 1992, 1994), the “VIII. Internationaler Meisterkurs für Komposition des Brandenburgischen Colloquiums für Neue Musik”, Rheinsberg (1998), Washington State University, Pullman, WA (2004), and Stanford University (2006), among others. In the Fall 1994 he was Visiting Assistant Professor in Composition at the University of California at San Diego. Durand is listed in the New Grove Dictionary of Music and Musicians.